Produktinformationen "Dead Country 1 - State of Emergency (E-Book)"
Young Markus is in Germany, hundreds of miles away from his family and girlfriend when he hears the shocking news: A disease is spreading extremely fast. Soon the entire country will be affected! While civilization is breaking down and darkness is spreading over a dying country, Markus embarks on the dangerous journey home with his friends – to a place which might not even exist any more. A gruesome race against time begins! 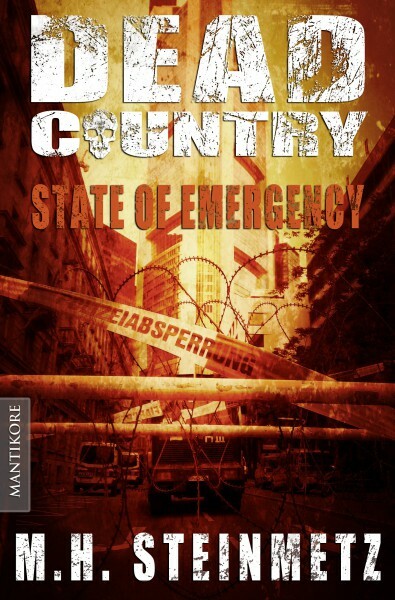 Weiterführende Links zu "Dead Country 1 - State of Emergency (E-Book)"